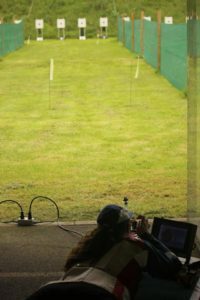 Bon Accord SBRC has the use of all the outstanding facilities of the Denwood Target Shooting Centre which was opened in 1992. Its purpose is to provide a location for National Squad training, Inter-regional and County competitions as well as a local club facility. 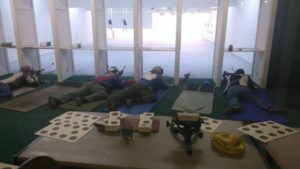 Facilities include a 25yrd indoor range with 8 firing points that can be used for .22 rifle (prone standing and kneeling. There are also 10m target changers for air rifle and air pistol. 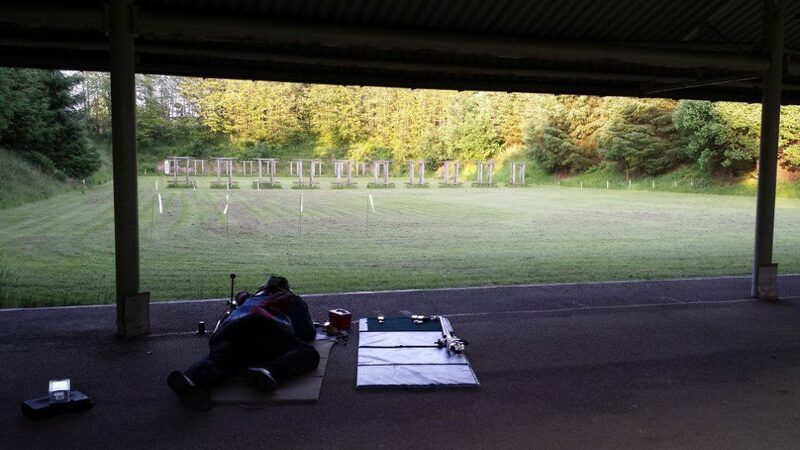 Outdoors we have a 100yrd range with 20 firing points and a further 20 firing points on a dedicated 50m range. The 100yrd range is suitable for 100yrd and 50m prone shooting whereas the 50m range is suitable for 3 positional shooting.